This coming Monday, if all goes as planned, I will no longer be employed by STS. I am invited to change badges and become a Southwest Airlines employee. The transition is due to the opportunity STS provided for me to work within Southwest Airlines Maintenance Programs. That is due to your support and diligence with bringing me onboard and getting me settled here in Dallas in 2013 and in all that you have assisted me with since then. I am extremely grateful to STS, and especially you, for being the point of contact to employment that provided my family and I with a comfortable living while working at something I’m passionate about. 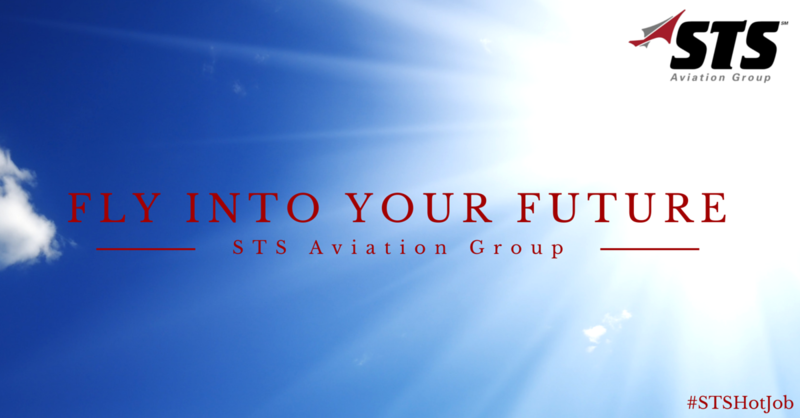 If I should ever desire to return to the Contractor world of aviation, I have confidence that STS will continue to be a viable solution. Conversely, if you should ever require my assistance with anything, do not hesitate to contact me. This is what it’s all about! Congratulations, Kevin. Working with you has been a pleasure, and best of luck in your new role. If you’re an aviation professional looking for employment , click the button below now to view all of our available openings.